Come join Hannah Peterson, the number one publicly rated sleep consultant in all of Arizona for a couple of hours and learn the secrets of sleep. Hannah Peterson owns and runs A To Z Sleep Solutions, but also raises five children of her own and pulls from her experience as a registered pediatric nurse, her certified training as a sleep consultant, as well as her years and hundreds of clients that she has worked with all over the world. Is bedtime always a battle at your house? Is your little one still not sleeping through the night? Are you held captive by the bedside nursing, rocking, or holding a hand every night? Are naps typically a disaster as well? Come learn the techniques used by the experts at A To Z Sleep Solutions. As they walk you through an easy to follow and beautifully created workshop, with you as a busy mom in mind. For only $85 you will come to join Hannah for a 2-Hour Workshop. Focusing on the sleep of children ages 3.5 months to 2.5 years. This will also include a Q&A session so Hannah can answer your specific questions for your personalized needs. Afternoon Tea & Refreshments will be Provided. Your Little One's Sleep Environment & How it affects sleep. What is sleep debt and how it can be influencing my child? Cover all major sleep training techniques, including no cry sleep training. 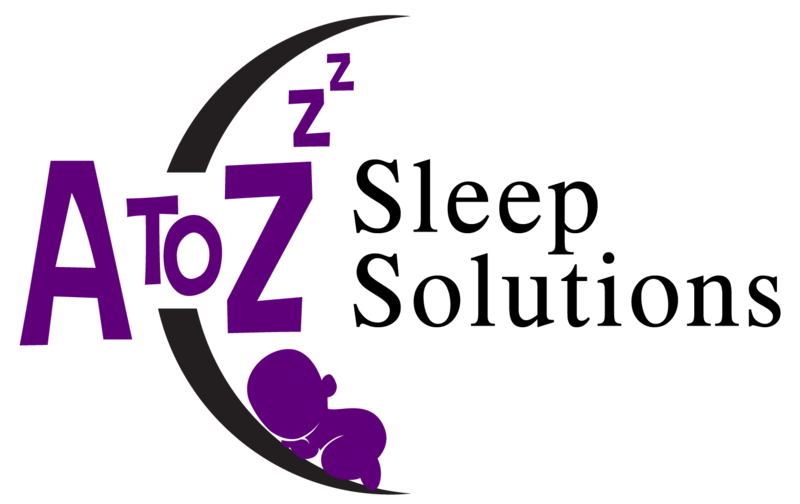 After the workshop, if you choose to purchase an A To Z Sleep Solutions Package and get the Customized support of Hannah, half of your workshop fees will be deducted from the full price of the packages.